UW TelePain is a free weekly service funded by the Washington State Legislature for community providers intended to increase knowledge and confidence in chronic pain management, and to present difficult chronic pain cases for consultation. The University of Washington Division of Pain Medicine delivers weekly UW TelePain sessions via audio and videoconference, and includes a network of interprofessional specialists with expertise in the management of challenging chronic pain problems. 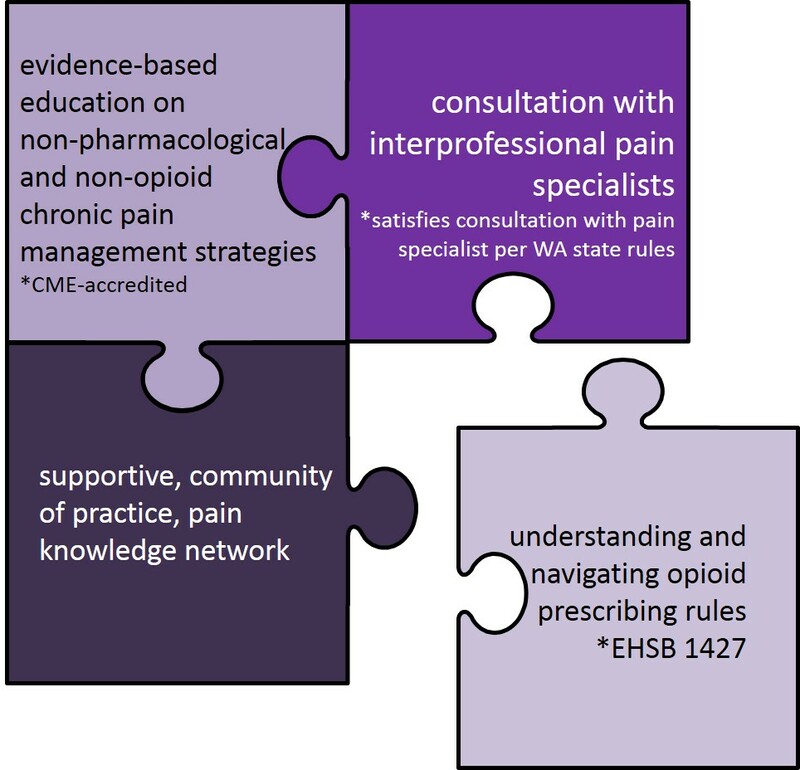 The goal is to increase the knowledge and skills of community practice providers who treat patients with chronic pain. Note: The following video is best viewed with Firefox or Chrome. If you are having difficulty playing this video on Internet Explorer please view it here. 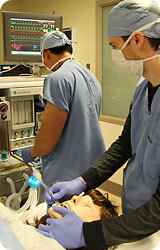 UW TelePain is one of many services provided by the UW Medicine Telehealth division, first established in 2001. Using telehealth to improve pain care was first piloted at UW in 2006 as part of a project in American Indian communities, funded by HRSA's Office for the Advancement of Telehealth. In 2009, it was expanded through an NIH grant to include rural hospitals and clinics. In 2011, the UW Division of Pain Medicine's program merged with the University of New Mexico's Project ECHO (Extension for Community Health Outcomes), first inspired by Sanjeev Arora MD. 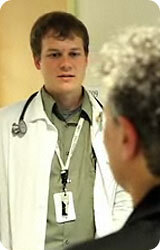 This telemedicine model aims to create a provider learning community as providing consultation on individual patients. To learn more about UNM's ECHO projects, visit http://echo.unm.edu/. UW Medicine TelePain shares Project ECHO's continuing mission to safely and effectively treat chronic, common, and complex diseases in rural and underserved areas, and to monitor outcomes of this treatment. UW TelePain gained statewide publicity when the Seattle Pain clinics closed in 2016, helping community providers to manage complex chronic pain patients. 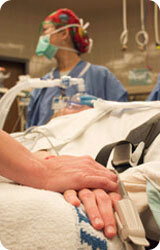 This educational activity is currently supported by the Washington State Health Care Authority.